Heritage tourism is a growing industry that can improve community engagement, economic revitalization, and preservation advocacy. People want authentic and meaningful experiences—and are willing to pay for them. On May 13, 2014 from 12 noon to 1:30 pm Pacific Time, I’ll be presenting a webinar for the California Preservation Foundation exploring the benefits of heritage tourism and how it may (or may not) benefit your community or region. We will examine the latest research on the motivations and interests of tourists (they’re not all alike), how to identify or create destinations that will attract tourists, and how to build support and attract funding for a heritage tourism program. You’ll learn the overall elements of a heritage tourism program and leave with a list of the next steps to take in your community. Although much of the webinar will be focused on California, the principles and process for developing a heritage tourism program will be same for other places. Cost is $45 for CPF members ($60 for non-members) and advance registration is required. It’s part of a three-part webinar series on economic development using historic preservation from the California Preservation Foundation. For those interested in continuing education credit, it’s available for AIA, AICP, and ASLA. 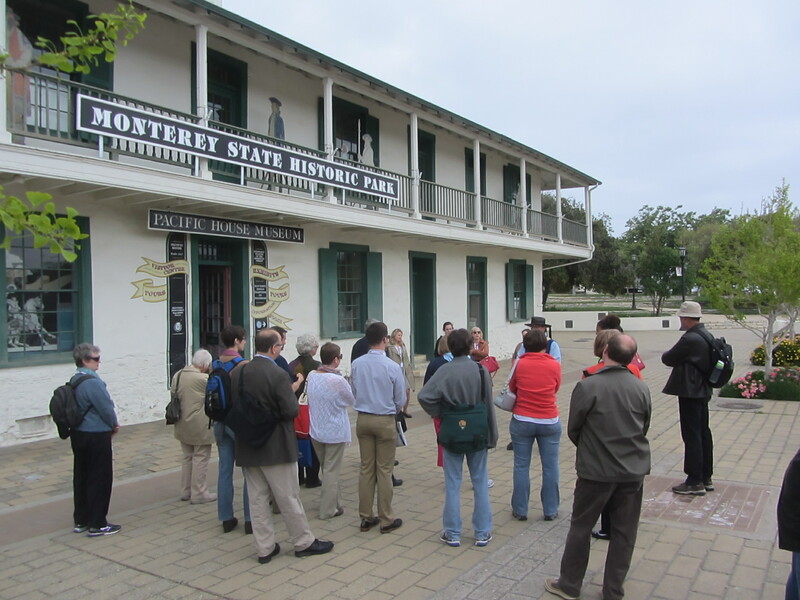 This entry was posted in Community engagement, Historic preservation, Historical interpretation, Training and tagged California Preservation Foundation, Heritage tourism, Webinar on April 22, 2014 by Max van Balgooy.